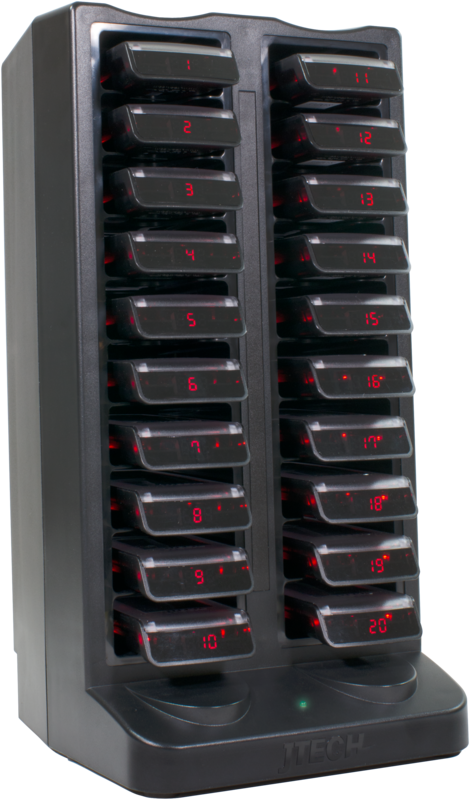 The redesigned GuestCall® CommPass makes a perfect entry-level guest or client paging system. 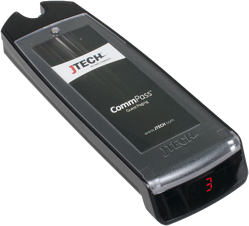 CommPass pagers are rechargeable and now digital. The modern paddle design is made with the most recent technology to ensure reliability and durability. Charge Towers come in 20, 40 and 60 slots. 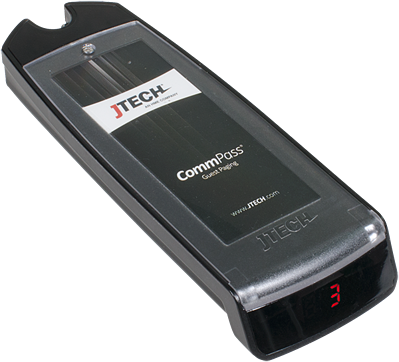 The GuestCall® CommPass Pager is extremely strong and features a voice capable alert. Up to 2 miles of line-of-site coverage with a unique ID to prevent signal interference. 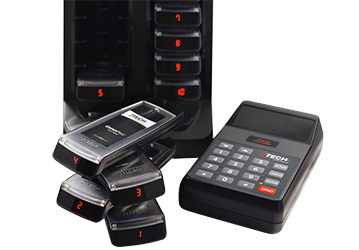 Staff and Managers can choose between alpha text, numeric or rugged rechargeable pagers.